It’s time to boost your Battle Pass and grow your treasure stash with the Battle Level Bundle, available this weekend only. From now until the morning of Monday, June 26, Battle Pass customers can purchase this discounted bundle containing 80 Battle Levels, 4x Immortal Treasure I, and 4x Immortal Treasure II for only $19.99. 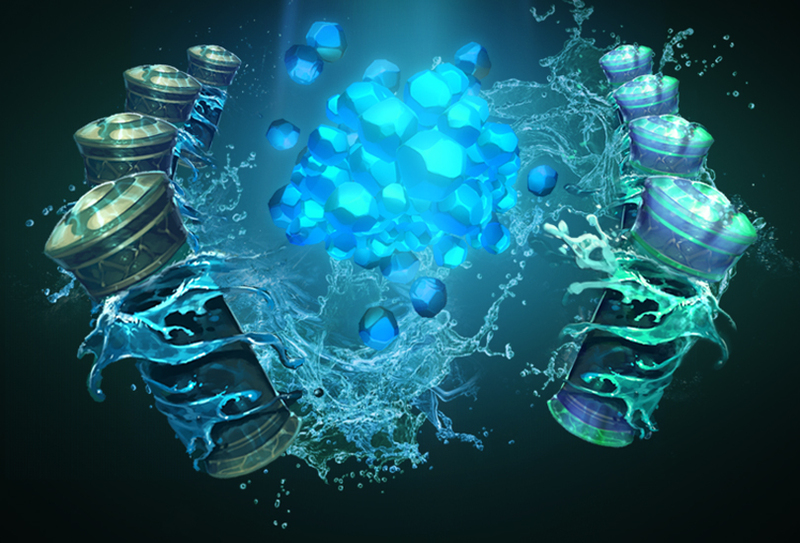 Limited to one purchase per customer, this bundle offers 70% savings on the combined value of the levels and treasures, and as with other Battle Pass purchases, 25% of all sales will contribute directly to The International 2017 prize pool. With the tournament itself fast approaching and the chance to earn this year’s exclusive Battle Pass rewards—like the Reef’s Edge Terrain at level 150, Kunkka Prestige item at level 225, and Io Arcana at level 245—destined to sail beyond the horizon, the Battle Level Bundle is just the boost you need to help reel in more of the exclusive treasure haul before the end of the Battle Pass season.